I think I would like to rename these “classy protein pancakes”. 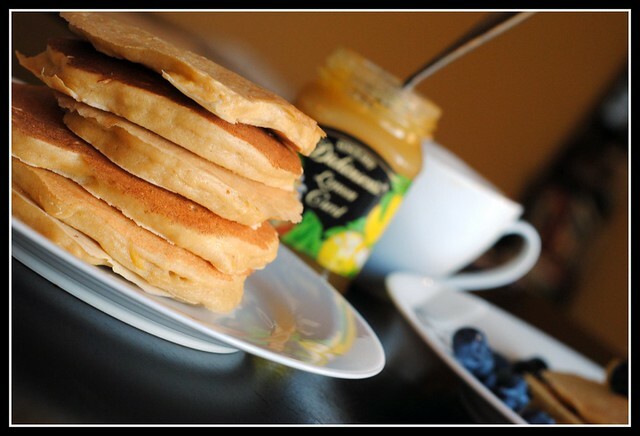 For roughly 300 calories, you get a stack of pancakes (okay, 3…) and nearly 13 grams of protein and 4 grams of fiber. Unlike your average flapjack, these are dense, but not dry. They’re filling but not heavy (in case that makes sense to anyone other than myself). Between the Meyer lemons I spotted and snatched up and the leftover low-fat ricotta I needed to use up, magic was made in these pancakes. I even went as far as to take the advice of Joanne and serve these Meyer Lemon Ricotta Pancakes with a dollop of lemon curd. As a first-timer to lemon curd, let me be the first to warn you that lemon curd is highly addictive. It can be found in the baking aisle of your local grocer. And while not low in calories, a little bit goes a long way and it really is…incredible. 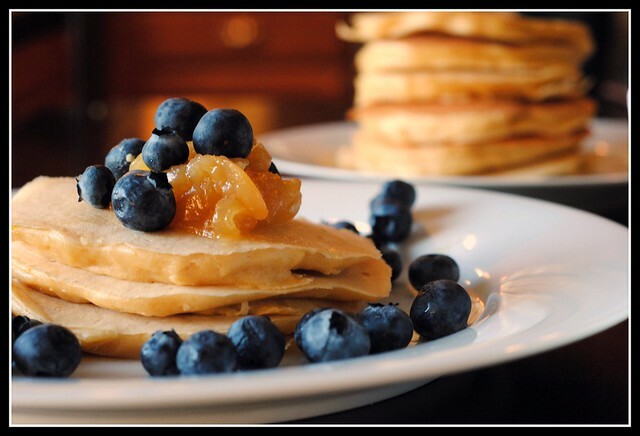 These pancakes are not only a unique and refreshing flavor and consistency, but they’re a bit different to make. The batter is extremely thick — just use the back of your spoon to spread the batter into 4-inch-ish pancakes. They don’t have to be perfect — they won’t last long and people will soon be oogling over the taste…not the appearance! Put the eggs and Greek yogurt aside for this fun, classy protein-packed pancake breakfast. I assure you, you’re in for a treat! In a mixer, on medium high speed, whip the egg whites until stiff peaks form. Remove egg whites to a separate bowl. In the now empty stand mixer bowl, whisk together the egg yolks, ricotta, sugar, and lemon zest. Mix in the flour and whisk to combine. Whisk in about 1/4th of the egg whites into the yolk/ricotta mixture. Fold in the remaining egg whites. Batter will be thick; continue to find in egg whites until batter is consistent throughout. Heat a skillet over medium heat, spray with cooking spray, and cook pancakes (Note: you will need to use the back of a spoon to spread batter — it will be too thick to spread itself). Or, cook pancakes on an electric griddle. Serve topped with lemon curd and blueberries, or toppings of choice. Yield: 12 pancakes, about 4-inches each (4 servings, 3 pancakes each). Result: I can almost guarantee you haven’t had a pancake with more balance of carbohydrate, protein, and fat…or with this dense and moist consistency with tons of fruity, sweet lemon flavor. Eggs, low-fat ricotta, and whole wheat pastry flour…all wholesome, healthy ingredients. 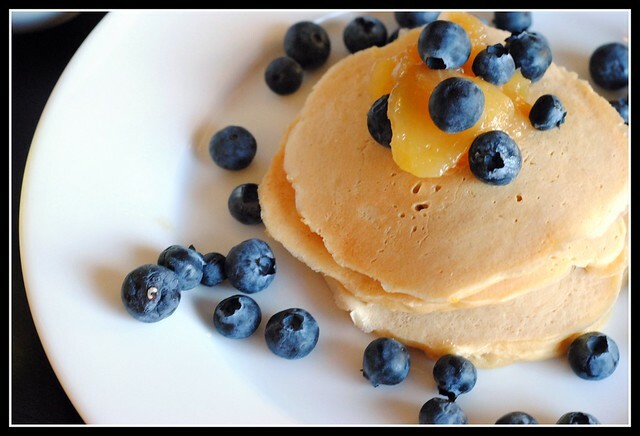 You’ll never revert back to your pancakes with protein powder again! Enjoy! Thank you all for the kind words about my new position. While some things have changed, my role as a renal dietitian is the same. Unlike my previous clinic, my new clinics are using electronic medical records (EMR) which is a huge learning curve for me! The staff are absolutely amazing and I got to meet with a few of the patients today to do a few assessments and they were welcoming and warm. Their labs need some improvement, so I hope to help with that! The nurse practitioner I’ll be working closely with is BEYOND impressive. She is truly incredible and I can’t wait to learn from her and build a great rapport so that I can continue to play a very active role in my patient’s treatment. Since my new clinics run treatments on Mondays, Wednesdays, and Fridays, I will typically (after mid-March) be teaching on Tuesdays and Thursdays (though this quarter I teach Mondays and Wednesdays so I’ll be hopping over to campus from about 10 to 1 on those days…crazy, I know). My own husband has no idea what days I’m at what clinic and when I teach my various classes. It all gets very confusing…especially since my schedule changes every quarter with teaching. They look so fluffy and beautiful! I want a big plate full right now!! These pancakes sound amazing, Nicole! I crave citrus this time of year, and must get my hands on some meyer lemons. I also love that the protein comes from egg whites and ricotta as I’m not a fan of protein powders. The pancakes look incredibly light & fluffy! Ha ha… you’ll be surprised how quickly your husband will learn your schedule. My friends have all figured out mine even when it shifts in times pretty regularly. It’s nuts. Oh how I miss these pancakes after seeing them here. You’ve reminded me of how yummy they are. you should make your own lemon curd! 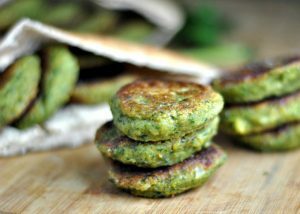 I make mine with only a few tbsp of butter for a HUGE batch…low(er) cal and delicious. Your new schedule sounds insane. But in a happy-inducing kind of way. When we go to Sarabeth’s in NYC, I always have the most delicious lemon ricotta pancakes ever! I have actually made some similar and have a recipe posted on my blog. One of the earlier entries. Very similar to yours. I just bought 2 bags of meyer lemons yesterday at Walmart of all places for 1.98 a bag! and just after I was just saying how I have a hard time finding them around here. Can’t wait to juice them and make recipes like this! 🙂 Hope your new schedule works out for you! 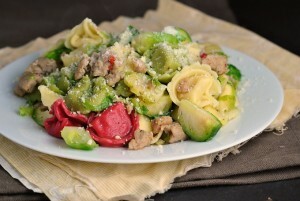 I love the addition of ricotta!! YUM! I have had lemon curd once before and I know just how addicting it can be! Glad things with the job are going well!! 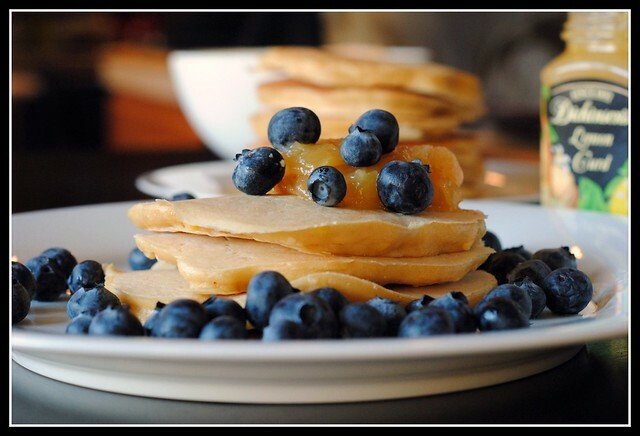 Mmm….pancakes! These look amazing! I’m all about protein packed breakfast AND I have a jar of opened lemon curd in my fridge (it doesn’t really go bad does it?). And I’m so glad your work is going well! Great co-workers makes it that much better. These look fantastic! So pretty and good for you! Hope work goes well tonight! I just caught up on my google reader and I am glad to see you are off to a good start at the new position! Loved the salmon recipe too! Can’t wait to try it! How do you do it all girl? These look great! I know you said to put the Greek yogurt away, but I’d get it back out. Lemon curd is delish mixed in with yogurt or sour cream (not a healthy option!) as a topping. Great pics, too! These look so great and light. I can’t wait to try them! I can’t get over the look of these pancakes. I don’t know what it is, they just LOOK better than regular pancakes. yum those sound so good and so different! and i’ve got some ricotta to use up too! Sweet Baby Jesus- these look so good. I love lemon! And I’ve been seeing a lot of ricotta in baking lately. Looks great, Nicole!